UPDATE: DON'T MISS OUR CONTEST. Tell us your story and win Fair Play Dance Camp! More info on Facebook. FAIR PLAY DANCE CAMP is one event with over 1300 different dance stories. Because each participant has his/her own great adventure that's worth telling. So let us tell you a story of our friend, Anjay. We have the feeling that he represents many of his kind. Who knows. Maybe even small part of him lives in each of us. BECAUSE ANJAY IS NOT A NAME IS A STATE OF MIND. He is someone who forgot the true meaning of passion. Who lost the reason to do what he loves. Became convinced that he knows everything and does not have to learn anymore. 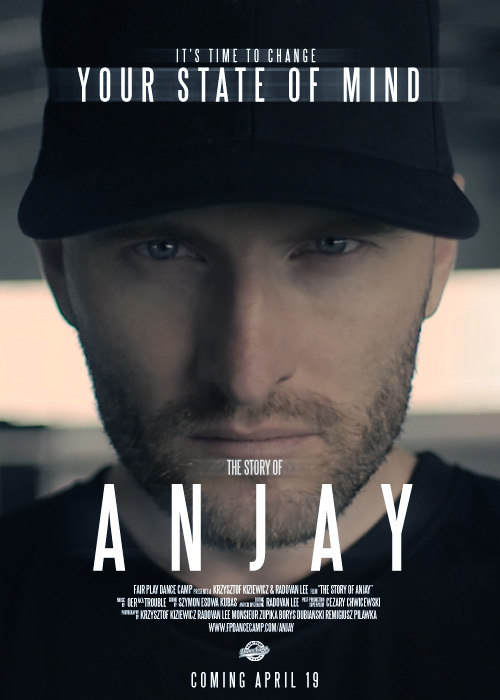 What happens when ANJAY faces hundreds of dancers proving him wrong?